Celebrate Allen Americans Dr Seuss Night Dressed as The Cat in the Hat on Sunday, February 17, 2019 at 4:05 PM – 7:05 PM @ Allen Americans 200 E Stacy Rd #1350, Allen, Texas 75002. Do you enjoy dressing up in the house? Do you enjoy dressing up as a mouse? Do you enjoy dressing up here and there? Do you enjoy dressing up anywhere? Then these smile-inducing, rhyme-infusing, Dr. Seuss costumes are just what the doctor ordered. 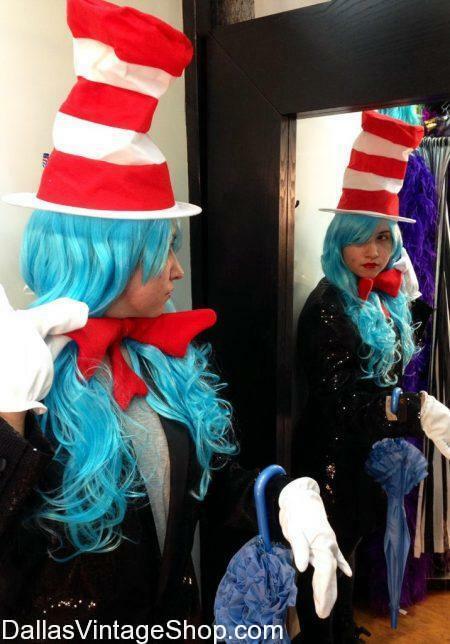 This unique, sequined Cat in the Hat costume is perfect for productions of Seussical, or for other Dr. Seuss’ themed events!